We’re very very excited to introduce a new illustrator and animator to our team, Jaume Osman Granda. 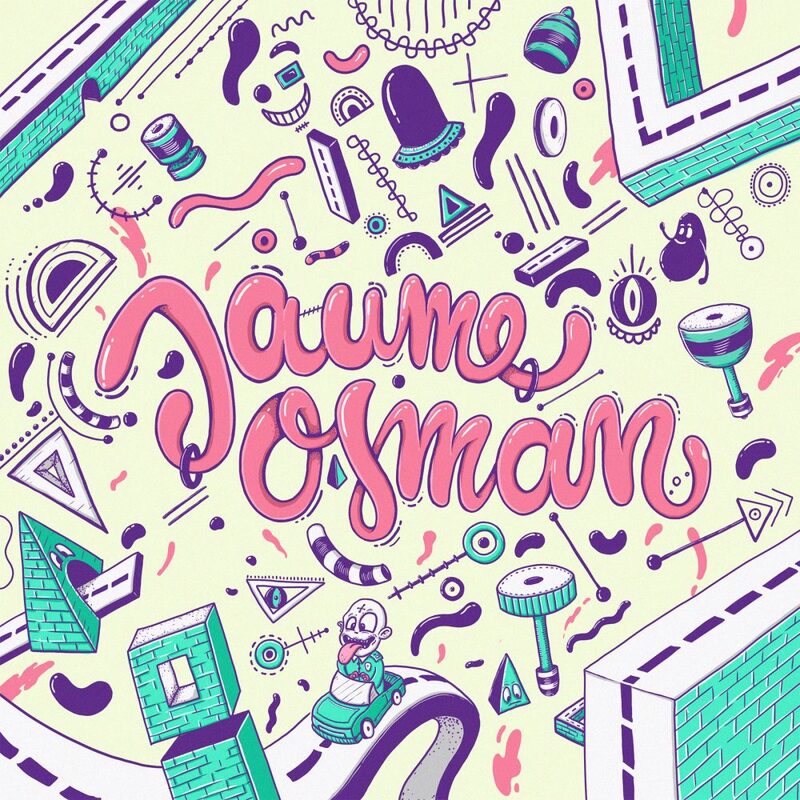 Jaume grew up near Barcelona in Spain and studied Multimedia Programming at the Polytechnic University in Terrassa. He worked as a motion designer and Flash programmer for numerous years until he decided he wanted a change from City life and left Barcelona to return to his home town, where he continues to take part in all kinds of projects as a freelancer. 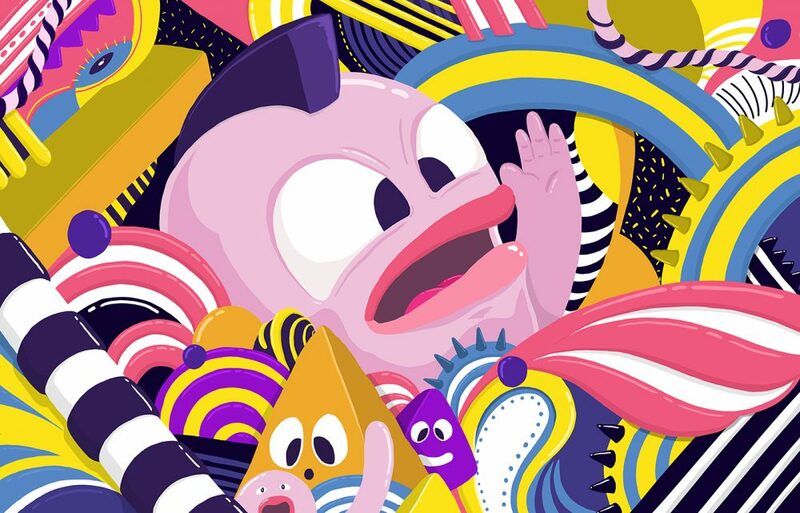 We can see that Jaume drank in copious amounts of design knowledge throughout his education and from his years working in studios in Barcelona – he’s got an amazing energy to his designs and they make it hard to look away. 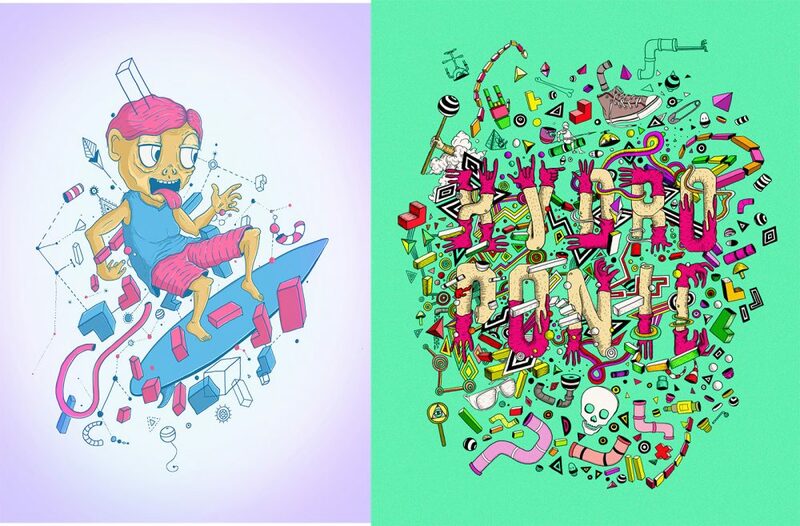 We love the eye popping colours he chooses and the engaging fluidity of his lettering work. 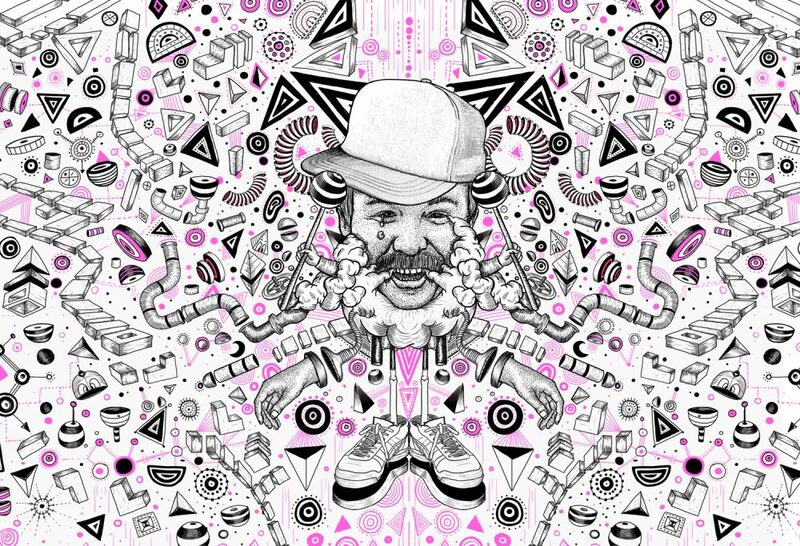 Are you interested in Jaume’s animation and/or illustration work for your project? Pop over a message via our contact page, we’d love to chat!